Ingolstadt-based automaker, Audi, is already working on a new-generation TT, but this doesn’t mean customers can’t still enjoy the current generation. On the British market, for example, Audi unveiled a cool TT Black Edition that can be combined with a new Amplified Black specification package priced at only £700 (about $1,100 at the current exchange rates). The new Black Edition will be based on the top S line trim level and adds a black trim for the radiator grille surround, tinted rear privacy glass, and xenon headlamps with LED daytime running lights. The optional Amplified Black package also adds numerous black elements like the front lip spoiler, the fixed rear spoiler, rear diffuser and the exhaust pipes. The same black treatment continues on the interior. 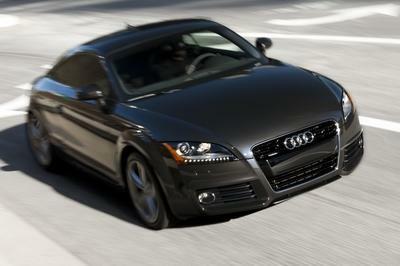 Hit the jump to read more about the 2013 Audi TT Coupe and Roadster Black Edition. The new TT Black Edition will be distinguished thanks to the addition of a black trim for the grille surround and number-plate holder, the tinted rear privacy glass and the xenon headlamps with LED daytime running lights. The optional Amplified Black package adds a black-finished front lip spoiler, black door mirror housings, a black TT RS-style fixed rear spoiler, a black diffuser insert and black exhaust tailpipes. The car sits on a set of 19-inch alloy wheels in "Rotor" design. 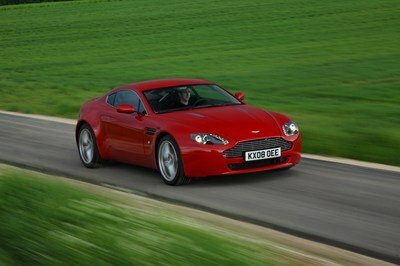 This special edition can be ordered in four exterior colors: Glacier White, Misano Red, Daytona Grey or Samoa Orange. The same black treatment on the exterior is continued into the interior where the TT Black Edition adds black leather and Alcantara upholstery, plus numerous inlays in matte brushed aluminum. As standard equipment, the model is being offered with a premium Bose surround-sound system, iPod, mobile phone connection and rear acoustic parking. 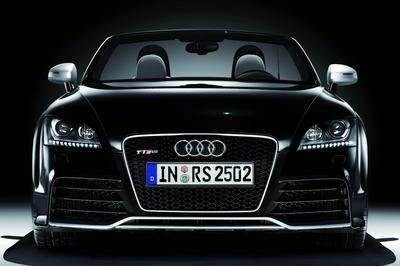 The new TT Black Edition can be ordered with a choice of two engines: a 2.0-liter TFSI petrol with 211 horsepower or a 2.0-liter TDI engine with 170 horsepower. Both engines will be combined with Audi’s quattro all-wheel-drive system, and the gasoline version can also be ordered in a front-wheel-drive configuration. Prices for the new Black Edition models including the £700 ($1,100) Amplified Black option package start at £31,365 ($50,000) for coupe version and go up to £36,360 ($57,500) for roadster version. As the updates for the new TT Black Edition are strictly limited to the exterior and the interior, the list of competitors will pretty much remain the same as with the standard TT. 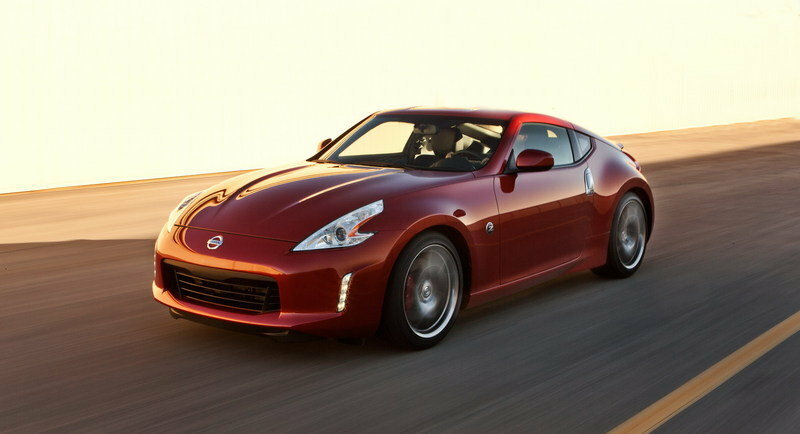 If you ask us, the 370Z is one of the coolest sports coupes out there. It is powered by a 3.7-liter V-6 engine that delivers a total of 332 horsepower - much more than the output offered by the TT. 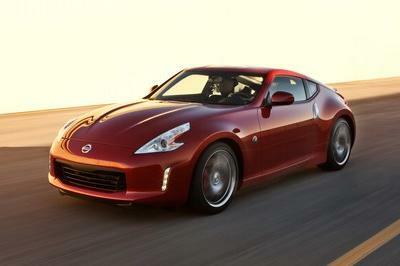 Along with being more powerful, the 370Z is also cheaper than the TT: $34,420 vs. $38,650 (base price for a 211 horsepower TT). No matter how much we like Audi models, the TT - the standard one, because things with the TT-RS version are completely different - seems to be a little bit outdated and looks a little weak – the 370Z definitely wins here. 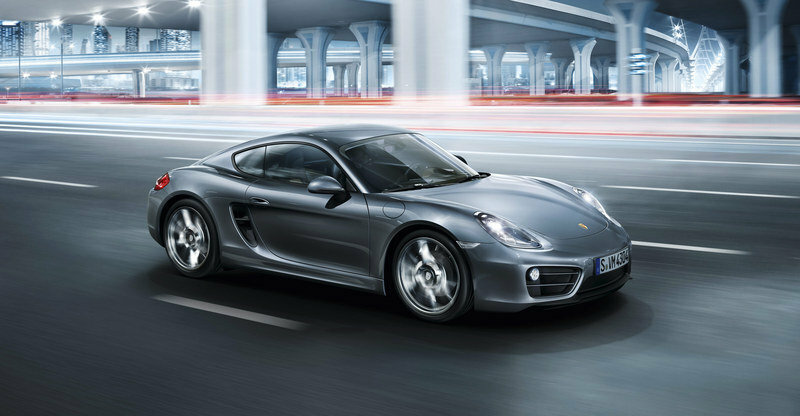 The Cayman has always been a model that attracted young buyers who wanted to impress folks. But, if you ask us, this is pretty much all it can do. Priced at an outrageous $52,600, the Cayman is powered by a 2.7-liter flat-six engine that delivers a total of 275 horsepower. Why the huge difference in price? Who knows. Maybe simply because it is a Porsche. The TT definitely wins in pricing here, but is sheer driving enjoyment, the Cayman likely wins out. What we would have really liked to see in the new TT Black Series were some engine upgrades, but the exterior updates are pretty nice. 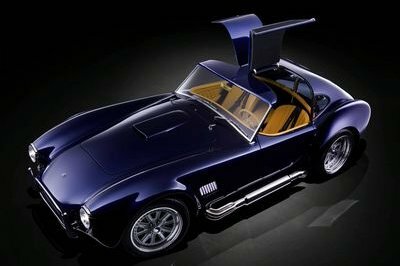 Still, the car is a little bit expensive for our taste, but there may be buyers out there who will be impressed by it. The big noise in the Audi TT range this week is the new Amplified Black specification, which is now available as an optional extra for all TT Coupé and Roadster Black Edition models. Combining an even more sporting look with a choice of four striking paint finishes, including the unashamedly bold Samoa Orange, the new option upgrade adds £700 to the price of the equivalent Black Edition model. The already dark and brooding look of the TT Black Edition is made even more purposeful by the Amplified Black package with its black-finished front lip spoiler, black door mirror housings, black TT RS-style fixed rear spoiler and black 19-inch ‘Rotor’ design alloy wheels. At the rear, a black diffuser insert and black exhaust tailpipes continue the theme. The four metallic or pearl effect colours Glacier White, Misano Red, Daytona Grey or Samoa Orange are included in the option price, and if the latter is chosen the interior inlays are also finished in this most striking of TT paint options. In all other cases, inlays are in matt brushed aluminium. Black Edition specification, which is based on the top S line trim level, is already exhaustive. It includes black trimming for the radiator grille surround and number plate holder, tinted rear privacy glass, xenon headlamps with LED daytime running lights, black leather and Alcantara upholstery, a premium BOSE surround sound system, iPod and mobile phone connection and rear acoustic parking. Two engines are available in conjunction with this distinctive new look – the 2.0-litre TFSI petrol with 211PS linked to either front-wheel-drive or quattro all-wheel-drive and the 2.0-litre TDI with 170PS mated to quattro drive only. OTR prices for Black Edition models including the £700 Amplified Black option package start at £31,365 for the 2.0 TFSI Coupé with six-speed manual gearbox and rise to £36,360 for the 2.0 TFSI quattro Roadster with six-speed S tronic transmission. 2013 Audi TT Coupe And Roadster looks stunning in red. It is good that they give the customers the option of having gasoline and diesel engines. Updated interior look sounds good.